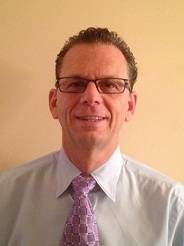 Paul Stone is a founding partner of Sachem Eye Care. He graduated from Brooklyn College and obtained his degree in Ophthalmic Dispensing from Interboro Institute. In addition to being responsible for frame selection and dispensing, he is responsible for the fabricating of our quality eyewear for this office as well as our other two locations.